The Low-fat Diet and Cholesterol Lowering Drugs Part of the Problem? 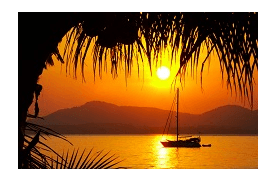 Population studies in tropical cultures that consume coconut oil seldom see diseases like Alzheimer’s. 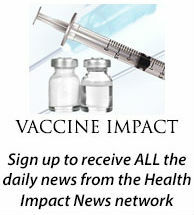 2012 was the year that the news about coconut oil and Alzheimer’s disease started making it into the mainstream media. This is not surprising, as it coincided with news about the failure of drugs in treating Alzheimer’s also making headlines. In January 2012, drug companies Pfizer and Medivation admitted that the new drug they were developing for Alzheimer’s, dimebon, not only did not help patients in trials, but made patients worse. 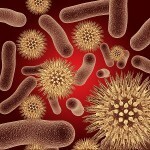 The expensive drug had already reached phase III trials. 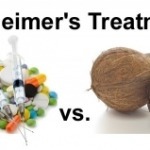 (See story here on ABC News) So as the development of this drug has now been abandoned, and so many other potential drugs have also failed, many are beginning to look at the role of diet in Alzheimer’s and focusing on prevention. 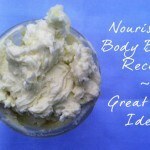 People are also beginning to see positive results in using coconut oil to reverse the effects of Alzheimer’s. 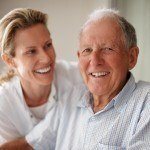 Most of these reports focus on the action of ketones, which indeed offer great promise for Alzheimer’s sufferers. But what has NOT made it into mainstream media reports, is how we have come to have so many of our seniors develop Alzheimer’s in the first place. There is now good evidence that the low-fat diet theory is partly to blame, as well as the over-prescription of statin drugs, which artificially lower cholesterol. Cholesterol is a key component to our brains, comprising 25% of its mass. The lipid theory of heart disease is crumbling fast, leaving a terrible carnage in its path, as people wake up to the fact that the highly profitable statin drugs might just be the biggest medical scam of our generation. The study of the role of diet in Alzheimer’s disease (AD) is continuing to advance as hundreds of millions of dollars in drug research have yet to produce any significant cure. One of the latest studies published appeared in the European Journal of Internal Medicine: “Nutrition and Alzheimer’s disease: The detrimental role of a high carbohydrate diet”1. The authors of this study have noted how researchers have begun to direct their energies towards understanding the earlier stages of AD, since drug research in later stages has not been very successful. They note that several researchers have noticed a strong correlation between insulin resistance in the brain and early AD, suggesting that AD might be considered a neuroendocrine disorder of the brain or so-called “type 3 diabetes.” Other observations have noted an association of AD with mitochondrial dysfunction, which is also common in Parkinson’s disease, and amyotrophic lateral sclerosis (ALS). Another result of the low-fat dietary belief was the replacement of fats in the diet with refined carbohydrates, which leads to a rise in blood glucose levels and over time to insulin resistance and diabetes. They point out that the prevalence of fructose, mostly in the form of high fructose corn syrup, is ten times more reactive than glucose in inducing glycation. This impairs serum proteins, and they hypothesize that this leads to a depletion of much needed cholesterol and fat in the brain. Strong evidence in favor of their hypothesis is the fact that studies show patients with type-2 diabetes are at two to five times increased risk to AD. Aside from dietary considerations that can cause a lack of cholesterol uptake to the brain, one must seriously take into consideration the fact that one out of four Americans over the age of 45 are currently prescribed statin drugs to force cholesterol levels lower. Aside from the obvious danger of not having enough cholesterol uptake to the brain as discussed above, a growing body of clinical research now indicates that the cholesterol-lowering class of drugs known as statins are associated with over 300 adverse health effects. For more information about the dangers of statin drugs, click here. Dr. Raymond Peat has talked about the difference between polyunsaturated oils and saturated oils in their importance for brain tissue for years now. 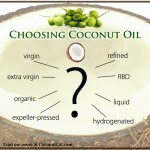 Coconut oil, by contrast, is highly saturated, and in its natural unrefined form has a shelf life of more than 2 years. 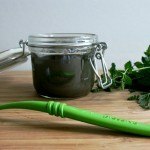 Unlike unsaturated oils, it is not prone to oxidation. Much research is also being uncovered now on the advantages of high HDL cholesterol levels, besides the study we mentioned above in direct relation to Alzheimer’s. A study appearing in the American Journal of Cardiology in February 2011 showed that the higher men’s HDL cholesterol levels, the longer they lived and the more likely it was that they would reach the age of 85.4 A diet with adequate amounts of saturated fat is essential to keeping HDL high cholesterol levels. Those with deficiencies and suffering from neurological disorders need to consider a diet that is high in saturated fat, in stark contrast to the mainstream dietary advice for low-fat diets that might be causing many of these late-in-life diseases. 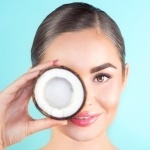 Another major advantage the saturated fat of coconut oil provides is its ability to provide the brain with an alternate source of energy in ketones. Ketones are high energy fuels that nourish the brain. Our body can produce ketones from stored fat while fasting or in starvation, but they can also be produced by converting medium chain fatty acids in certain foods. 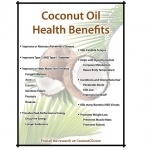 Coconut oil is nature’s richest source of these medium chain triglycerides (MCTs). 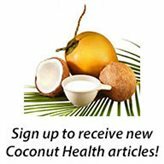 A study done in 2004 took MCTs from coconut oil and put them into a drink that was given to Alzheimer’s patients while a control group took a placebo.5 They observed significant increases in levels of the ketone body beta-hydroxybutyrate (beta-OHB) 90 minutes after treatment when cognitive tests were administered. Higher ketone values were associated with greater improvement in paragraph recall with MCT treatment relative to placebo across all subjects. 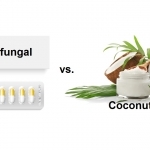 As coconut oil’s use becomes more accepted and widespread, and as people begin to realize the dangers of the low-fat dietary belief, we expect to see more testimonies in relation to diseases like Alzheimer’s. 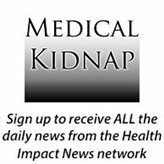 One of the most widely published reports recently was from Dr. Mary Newport as reported by the St. Petersburg Times on October 29, 20086. Dr. Newport’s husband had been diagnosed with early onset Alzheimer’s and was watching her husband quickly deteriorate. 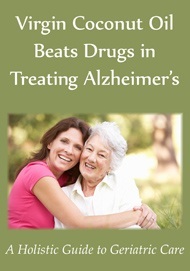 After using drugs that slowed down the effects of Alzheimer’s, she looked into clinical drug trials and found one based on MCTs that not only slowed the progression of Alzheimer’s, but offered improvement. 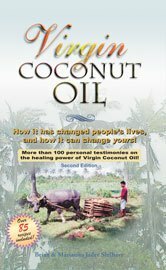 Not being able to get her husband into one of these trials, she began to give him Virgin Coconut Oil, and saw incredible improvement in his condition. 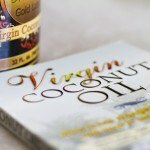 Read my commentary on this story regarding coconut oil and Alzhiemer’s from CBN here. While this is a great story showing how ketones and coconut oil can help with Alzheimer’s disease, it does not even address the whole issue of cholesterol uptake to the brain as I wrote about above. Dr. Newport admits that her husband Steve was taking statins (cholesterol lowering drugs) until she took him off of them in 2009, after studying the cholesterol issue. She stops short, however, in recommending that others suffering from Alzheimer’s do the same. 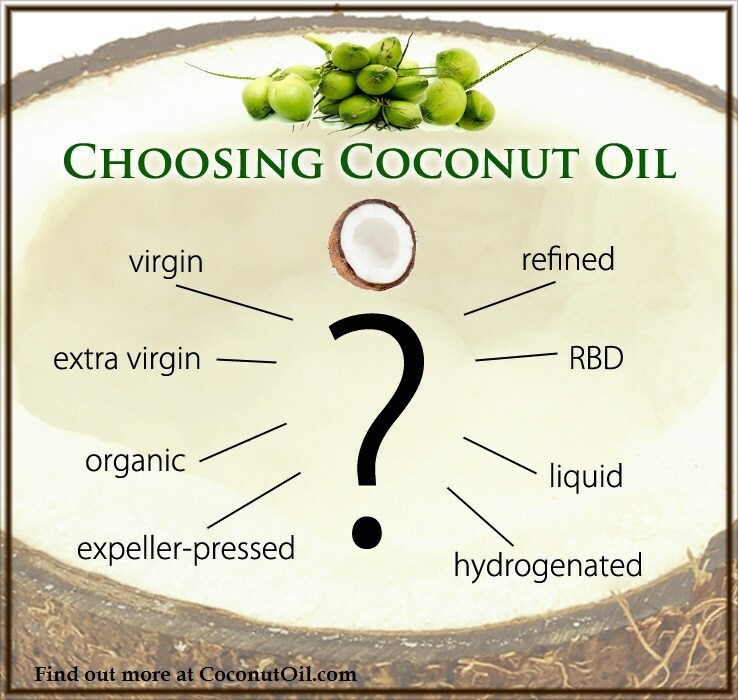 Until the media and the general public wake up to the facts regarding all the serious side effects from cholesterol-lowering statin drugs, simply adding coconut oil to one’s diet might only have a minimal effect. Coconut oil does offer hope as nature’s most abundant source of MCTs, and it is an easily convertible fuel source for ketones. In addition, it is one of nature’s richest sources of saturated fat which is needed to produce HDL cholesterol to feed the brain. 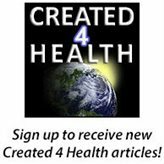 People suffering from Alzheimer’s should immediately start avoiding polyunsaturated forms of oil such as soy and corn oils, especially if they are hydrogenated and in the form of trans fatty acids. 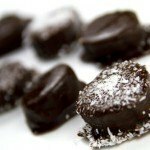 These are prone to oxidation and potentially mitochondrial dysfunction. Other healthy fats would include butter from the milk of cows that are grass-fed, and Omega 3 fatty acids from high quality fish oil, cod liver oil, or krill oil. Refined carbohydrates in the form of refined wheat products and refined sugars should be strictly avoided! High protein foods such as eggs from pastured chickens (preferably fed a soy-free chicken feed), pastured poultry, and grass-fed meats are all desirable proteins for brain health. 3. Am J Cardiol. 2011 Feb 4. 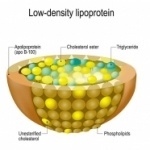 Relation Between High-Density Lipoprotein Cholesterol and Survival to Age 85 Years in Men (from the VA Normative Aging Study). Rahilly-Tierney CR, Spiro A 3rd, Vokonas P, Gaziano JM. 4. Mitochondrion. 2011 Jan;11(1):97-103. Epub 2010 Aug 5. Dietary fatty acids and oxidative stress in the heart mitochondria. Lemieux H, Bulteau AL, Friguet B, Tardif JC, Blier PU. 5. Neurobiol Aging. 2004 Mar;25(3):311-4. Effects of beta-hydroxybutyrate on cognition in memory-impaired adults. Reger MA, Henderson ST, Hale C, Cholerton B, Baker LD, Watson GS, Hyde K, Chapman D, Craft S.